The main reason I came to Ibiza was to get the need to party hard out of my system, and from what I’ve heard about Ibiza, this is the place to do just that. 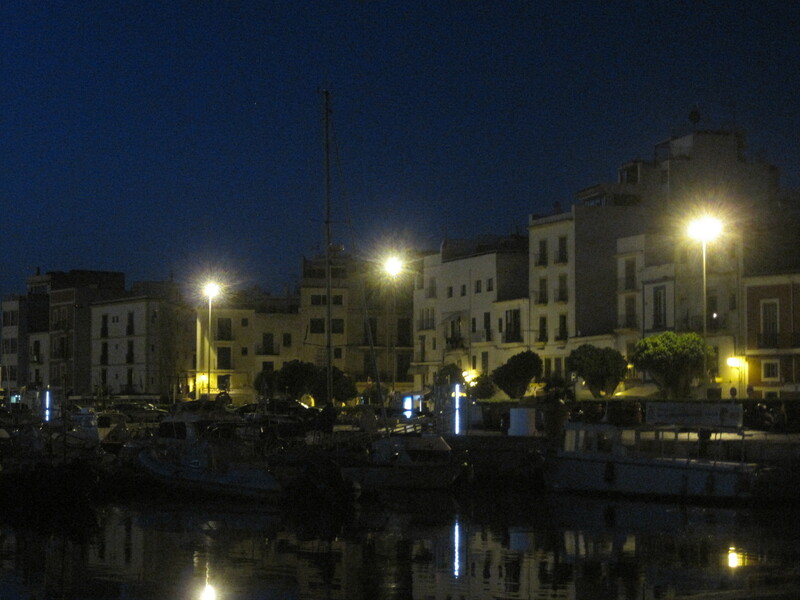 For those of you who have not heard of Ibiza, it’s an island off the southern coast of Spain. It has the typical things one would expect of a Mediterranean island… castle, beaches, little villages, plenty of sun, vacationers…etc. 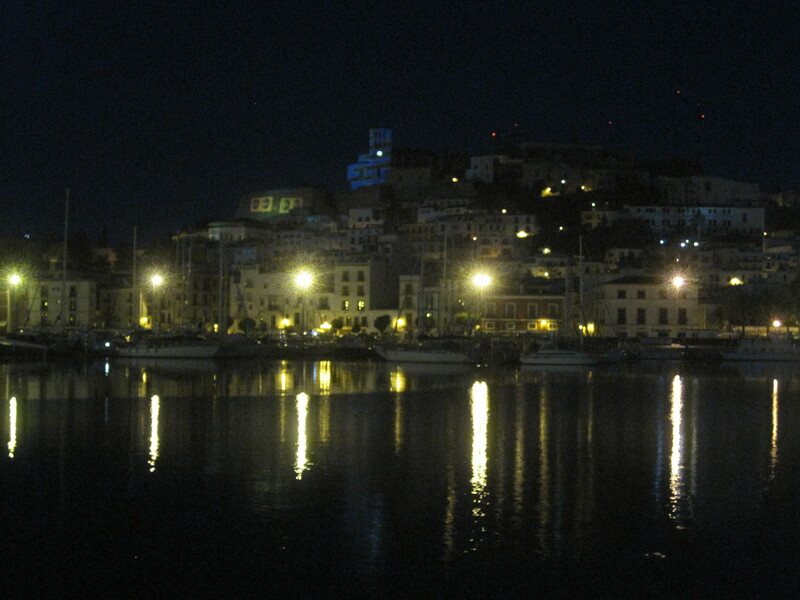 But the thing that makes Ibiza what it is (at least in mind) is the nightclubs. 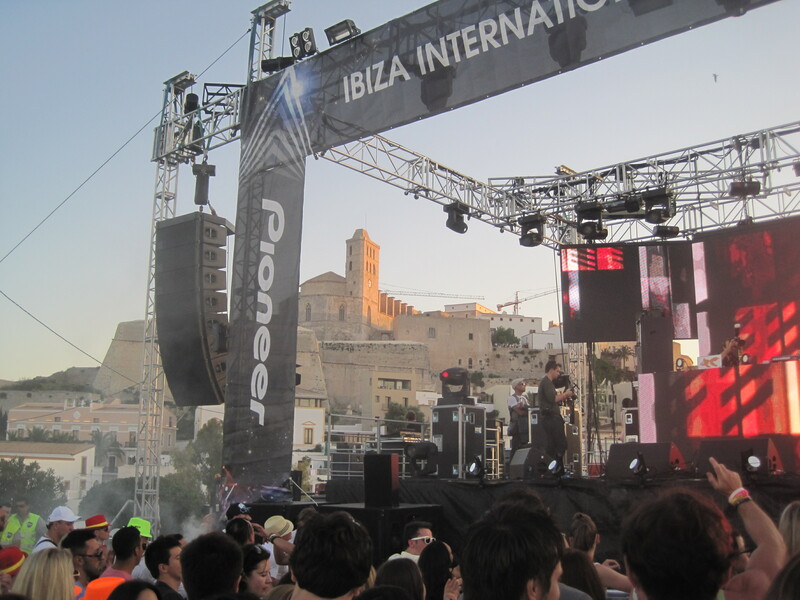 This little island is home to some of the biggest nightclubs in the world, and all summer long it attracts what most people consider to be the best DJs / electronic music artists in the world to play in those nightclubs. The party season runs from late May until September, and beginning in mid-June there’s huge parties every night of the week. 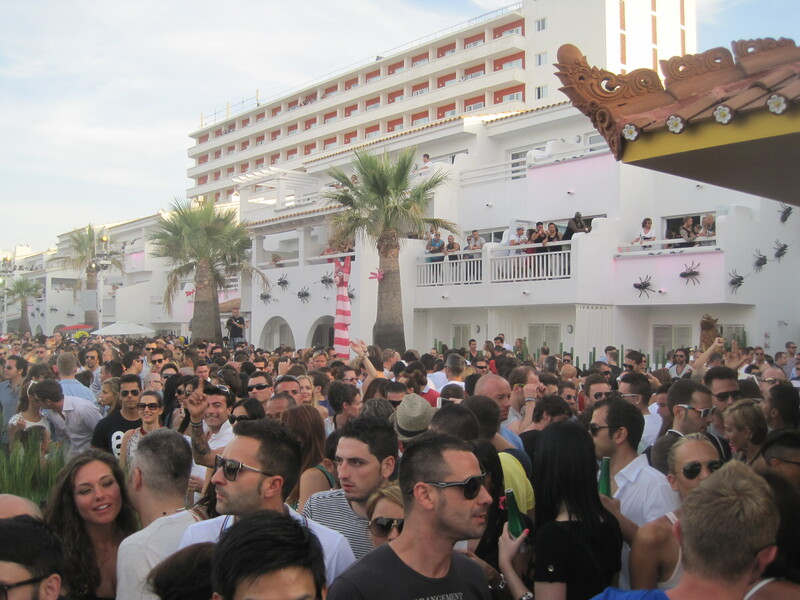 The last weekend in May is considered “opening weekend”, and many of the larger clubs have special opening parties scheduled for that weekend to kick off the summer. Opening weekend just happened to coincide nicely with the planned start of my trip. I arrived on Monday and took a bit of time to form a plan for my stay. 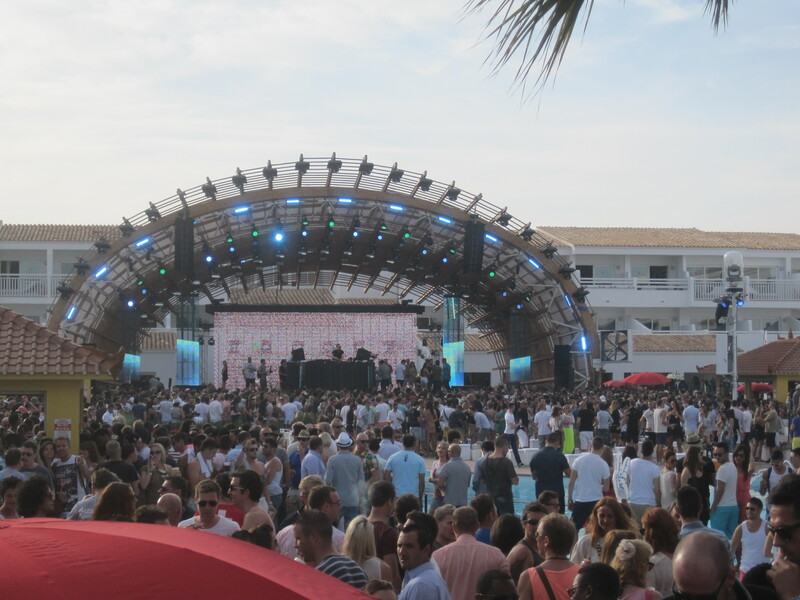 The first opening party started on Wednesday. The plan was to hit different parties/clubs Wednesday, Thursday, Friday, Saturday, Sunday and Monday nights. 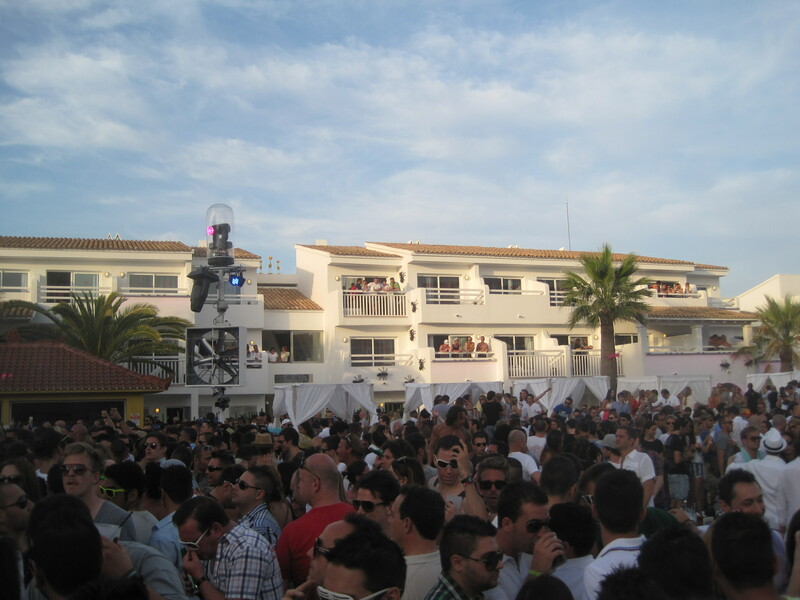 First, a couple of things: 1) Most parties in Ibiza don’t even start until midnight, people don’t bother arriving until about 2 AM and the party goes on until 6-8 AM the following morning. 2) Opening weekend is a bit different as the weekend parties begin at outdoor venues around 4 PM and go on until 6-8 AM the following day. 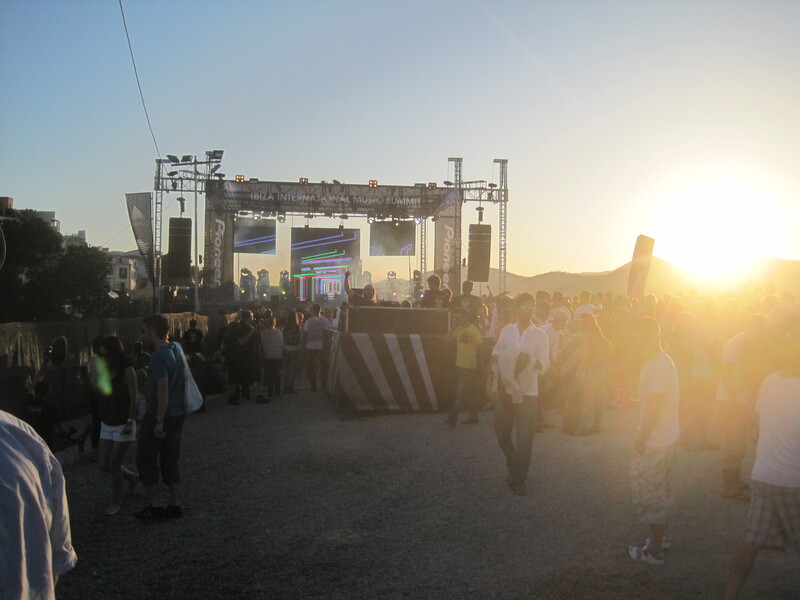 3) Occasionally there will be a party that starts at 4 PM and ends at midnight that will be followed by another party at a different venue that begins at the normal (at least for Ibiza) midnight start time. For scheduling purposes, as it was opening weekend, in general, I think that the clubs didn’t want to compete directly with each other, so the main parties were scheduled sequentially so that those going didn’t really have to make a choice between one party or another. This made the choices pretty easy in terms of where/what to go to every night. One aspect of going clubbing in Ibiza that I found strange was getting tickets. Tickets (for everything) are sold in bars and cafes. It was nice that one didn’t have to go to the venue to buy tickets (as some of the clubs were located pretty far away from where I was staying), but strange to walk into a bar or a cafe and ask for tickets, and slightly disconcerting to be told that the particular place didn’t have any more tickets because I didn’t know if tickets were sold out or not (in which cases I had to go to several places to track one down). I could have bought all the tickets online beforehand, but I wanted to remain flexible in my scheduling as this was going to be a long weekend (and not buying anything before hand is just generally how I roll). 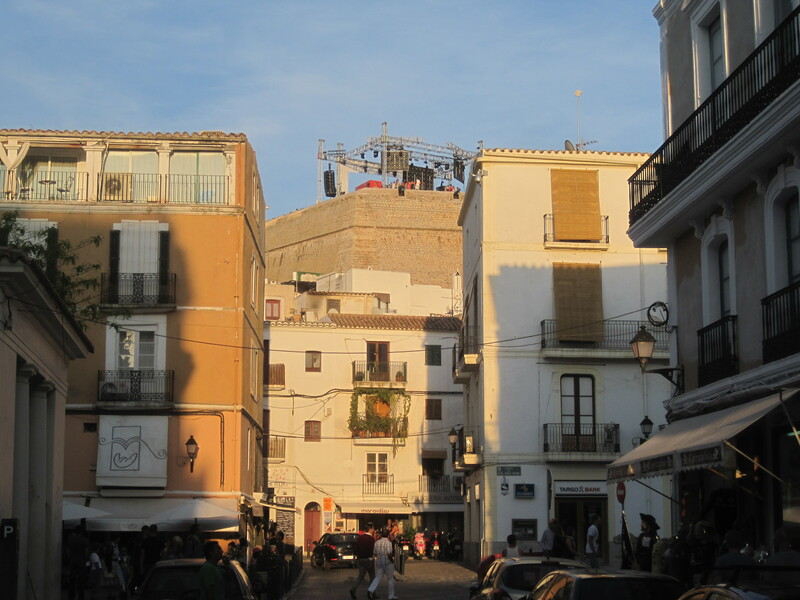 Ibiza town on my walk home… notice the speakers being projected on the side of the castle wall. You could see (and hear) the stage as you walked up to the castle. The way up through the castle to the stage. 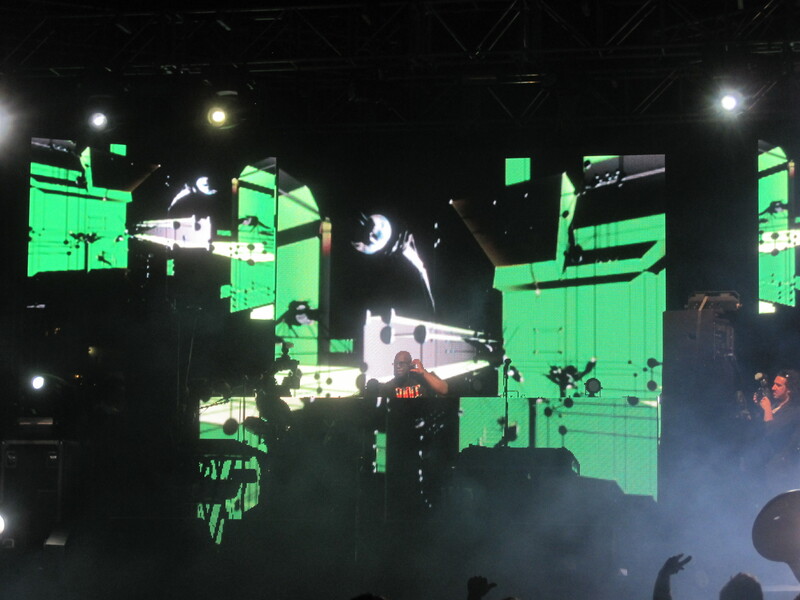 View of the stage upon arrival Thursday. Gotta love a place that will throw a party in a UNESCO World Heritage Site. Monday night… well, let’s just say by the time Monday rolled around I had hit the wall. 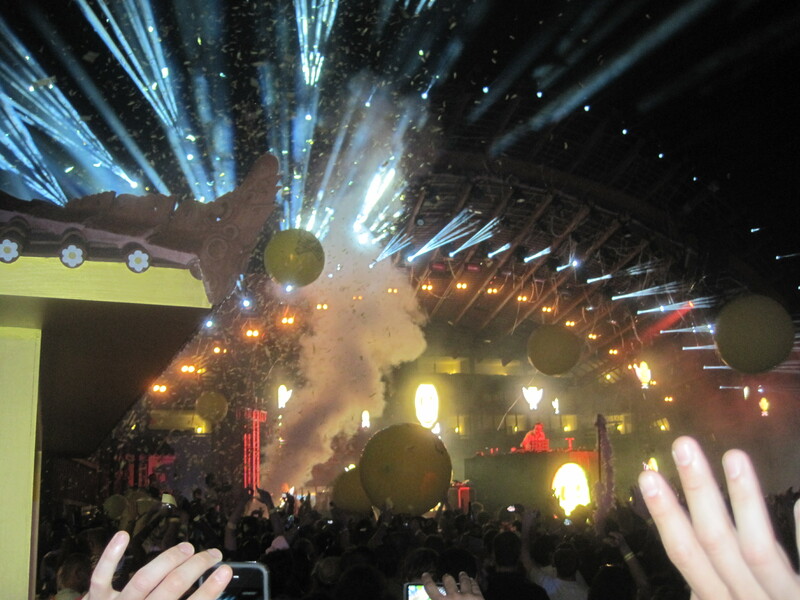 I was partied out, and called the “going to Ibiza to get the partying out my system mission” accomplished. 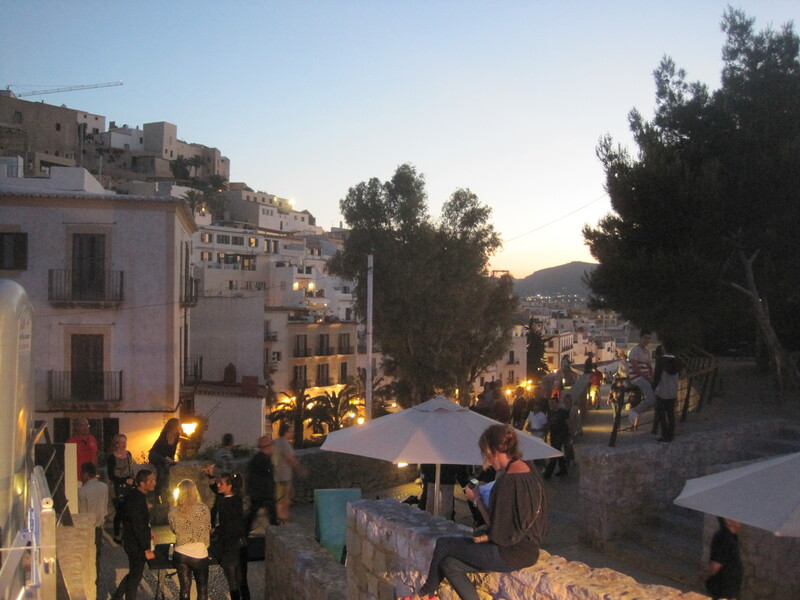 I spent the remainder of the time hanging out with various people I’d met doing what I like to call “the other side of Ibiza”, beaches, sunset cafes, eating out and late nights at the cafe. 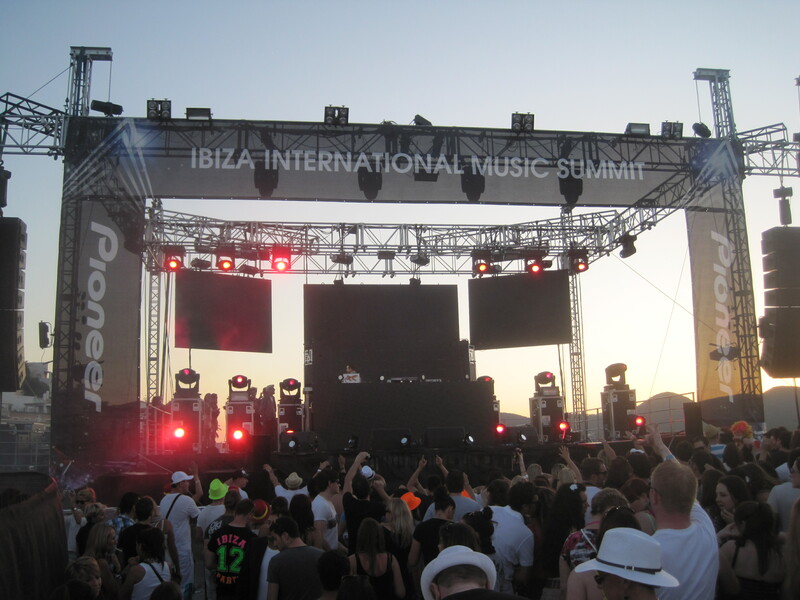 This entry was posted in Spain and tagged ibiza, music, spain by Richard. Bookmark the permalink. Your pictures alone are making my Spidey senses tingle. I can’t imagine the stimulus overload you had from actually being there. Sweet. Oh and I assume when you were at the all-Italian party you were the tallest one there by a foot?